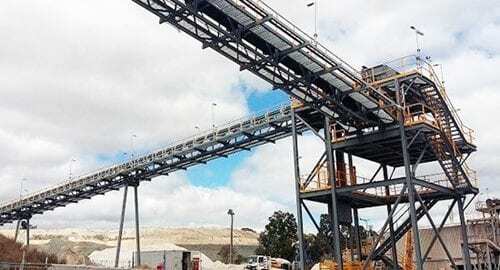 Mineral Commodities’ subsidiary MRC Graphite has awarded an early start engineering contract to Mondium for its Munglinup graphite operations in Western Australia as the company moves closer to a final construction decision. Mondium will undertake early contractor involvement (ECI) and front-end engineering and design (FEED) for the project. 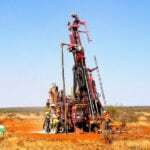 The Munglinup project is in the final stages of its definitive feasibility study (DFS). The contract award will therefore pave the way to MRC’s final decision to commence its construction later in 2019. 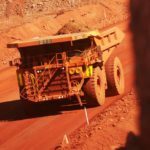 “Given the current tightening of resources in the mining project space, MRC is very pleased to have formed this relationship with a highly regarded engineering and construction firm,” MRC chairman Mark Caruso said. Mondium and its owners, Monadelphous and Lycopodium, are extremely well-qualified and experienced in floatation design and construction, Caruso added. “MRC looks forward to developing the Munglinup graphite project as safely, quickly and cost effectively as possible to ensure MRC emerges next year as a low cost, high quality graphite producer,” the chairman said. MRC has targeted a nominal throughput of 400,000 tonnes per year and production of 54,800 tonnes per year of high purity graphite concentrate on average at Munglinup. The project will have an initial mine life of nine years. Graphite within the project area has been identified, studied and historically mined by several companies over the last 100 years, according to MRC. Mondium is also responsible for the engineering, procurement, construction and commissioning at Talison Lithium Greenbushes operations in Western Australia.